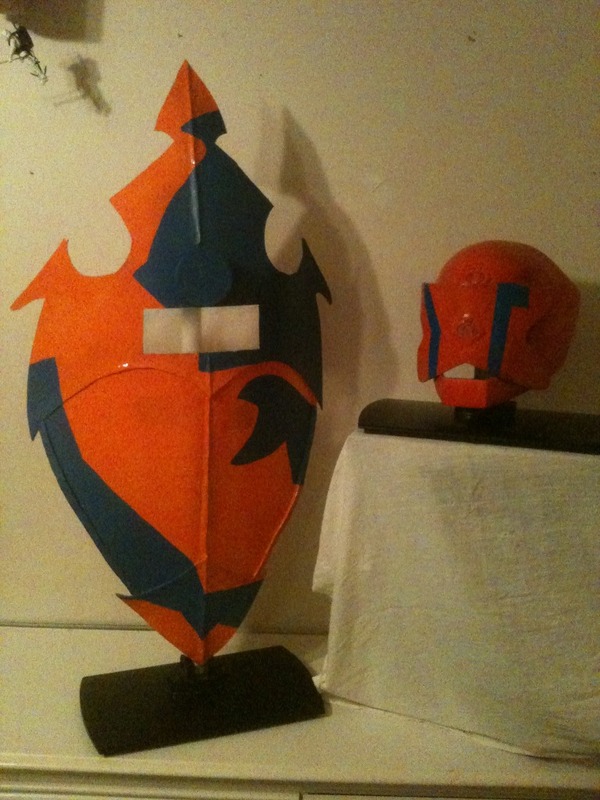 Life size Alley Viper helmet and shield available! HelaViper, the twisted genius behind the life-size SNAKE armor and many impressive costumes seen at recent Joe Cons is back with his latest offering… a life size paired Ally Viper shield and helmet combo! After a self-imposed hiatus (two babies 16 months apart ;)) I’ve headed back to the workshop! Ready for pre-order now, I will have a limited supply of these combo’s at the con, so pick-up one at the show for the show price of $350.00! Because of continued requests, this handcrafted, wearable helmet is now available with the shield. To purchase a shield or request more information, visit this thread in the forums! Also, be sure to follow Cremeans Creations on Facebook for the latest updates on new items!